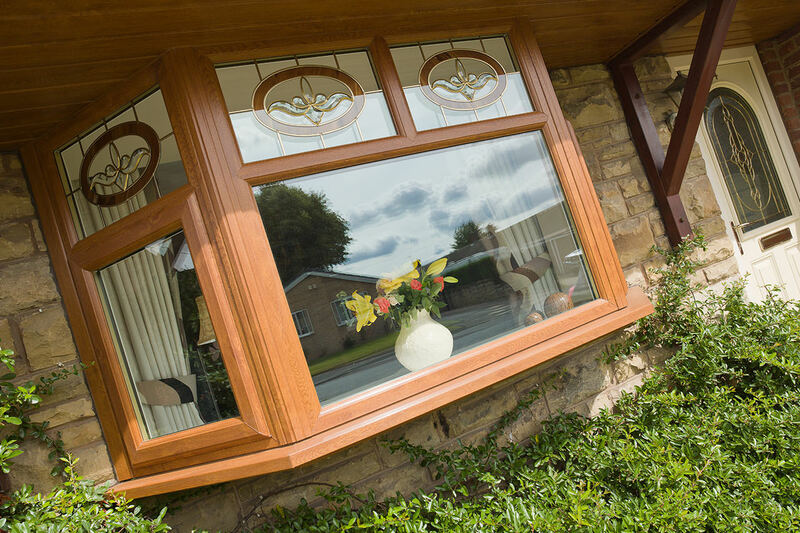 Choose our beautiful uPVC Bay and Bow Windows, for the very best in charm and character. 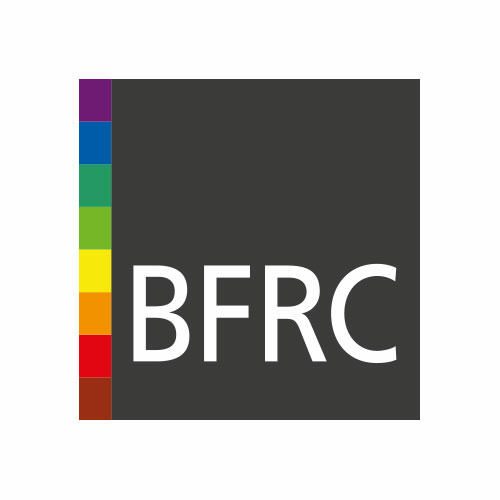 Perfectly suited to all types of property in Slough, Burnham, Maidenhead, Berkshire, West London and the Thames Valley, our Bay and Bow Windows can be specifically designed to bring out the unique personality of your Slough home. 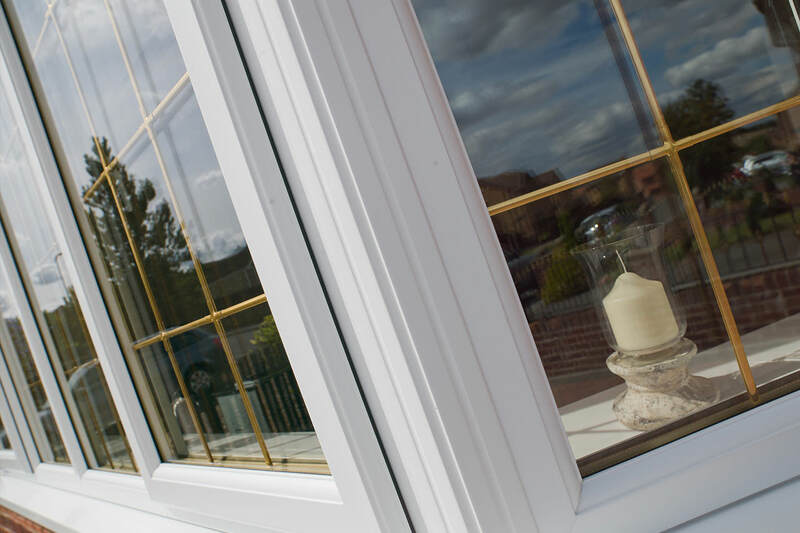 As a family-run installer, you can trust us to create the perfect uPVC Bay and Bow Windows that will last your Slough property many years into the future. 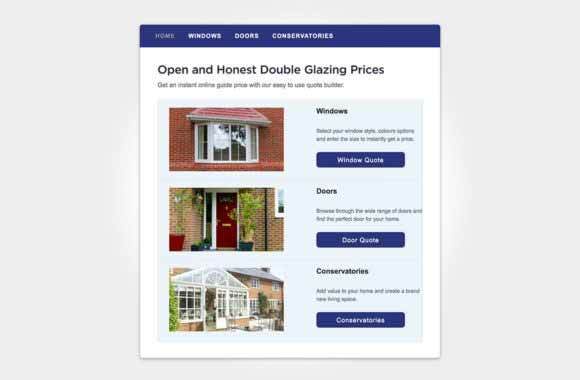 We’ve been installing double glazed windows for many years, and are the experts in installing Bay and Bow Windows to suit all kinds of homes in Slough. 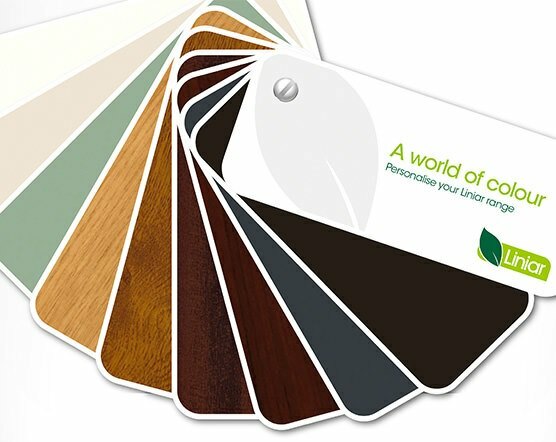 We can supply your uPVC Bow and bay windows in a diverse selection of colours. Preserve traditional charm with a contemporary twist, with conservative trim detailing to complement any home. Additional ‘dummy sashes’ create equal sightlines, beautifully enhancing the appearance of your Slough property. Transform an outdated flat window into a stunning bow bay, creating the illusion of space and a unique aesthetic. 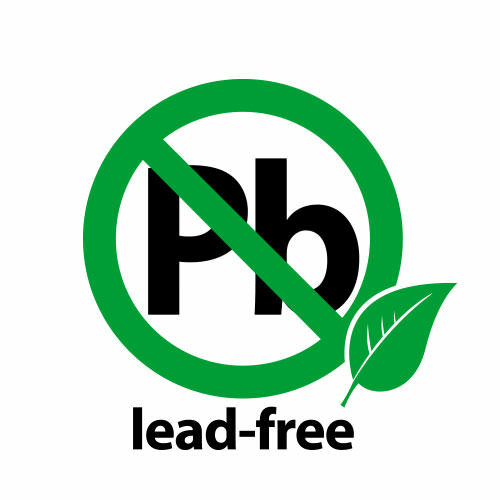 Bay poles can be carried through the cill to a hidden bearing plate, ideal for taking structural loads. Enjoy easy upkeep with clever interior and exterior joint couplings, perfect for preventing dust-traps from forming. 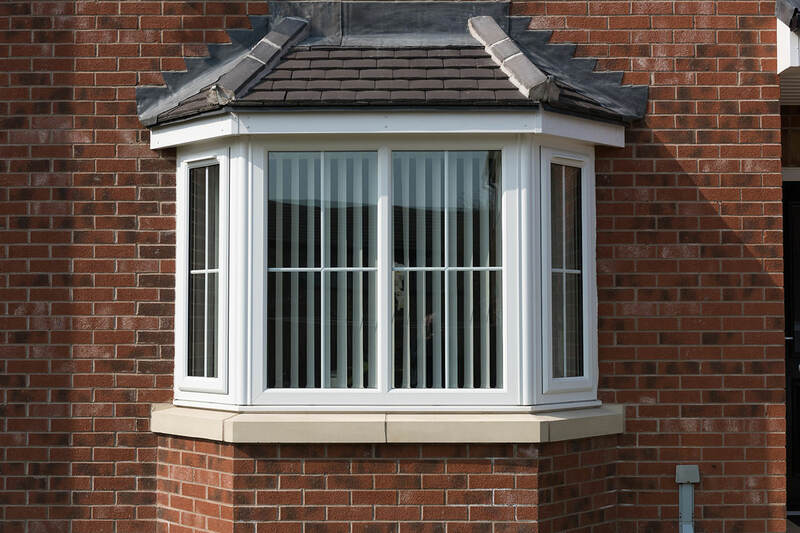 The exterior cill is welded together, creating a single cill underneath the uPVC frame, perfect for a consistent appearance. 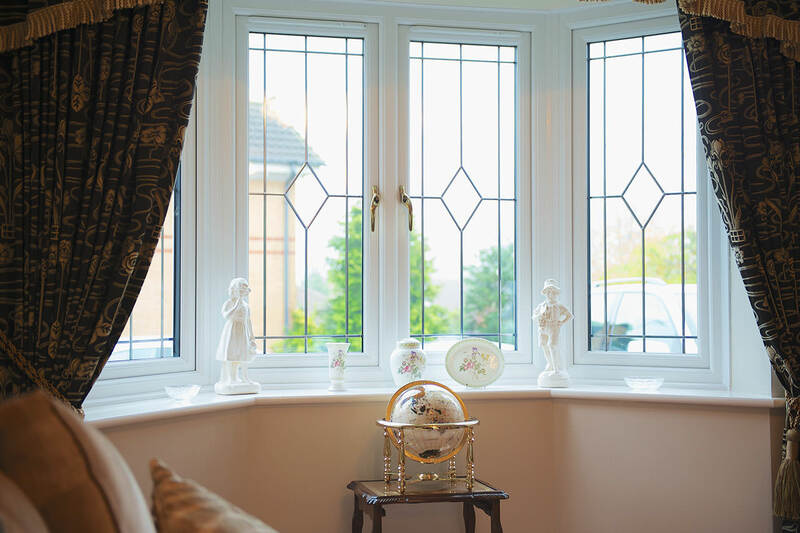 Our Bay and Bow Windows will instantly add character and charm to your Slough home, perfect for updating an outdated home or keeping authenticity and style. Perfect for making a statement, our uPVC Bay and Bow Windows offer exceptional views from your Slough property, and are available in a wide range of finishes and designs. Whether you’re the proud owner of a bungalow or a country home, our uPVC windows can be designed to suit all property types. 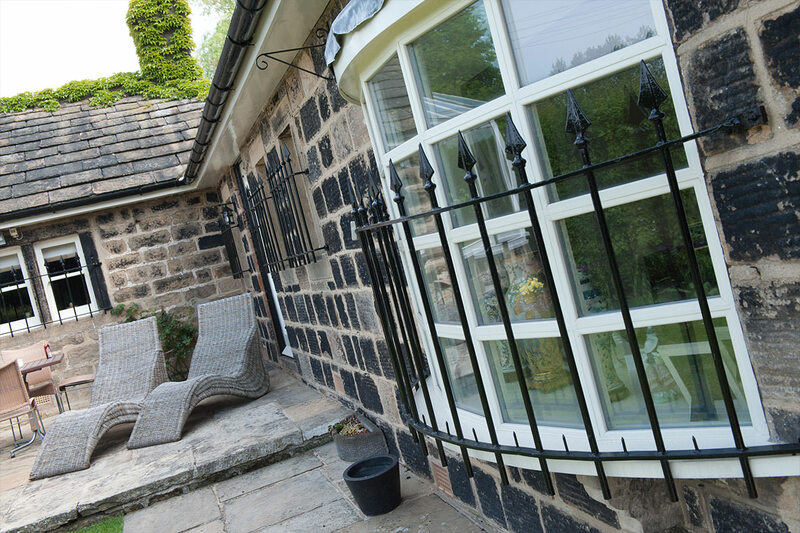 With their seamless, curved design, our uPVC Bay and Bow Windows can combine four or more casement window styles to form a beautiful arched shape. 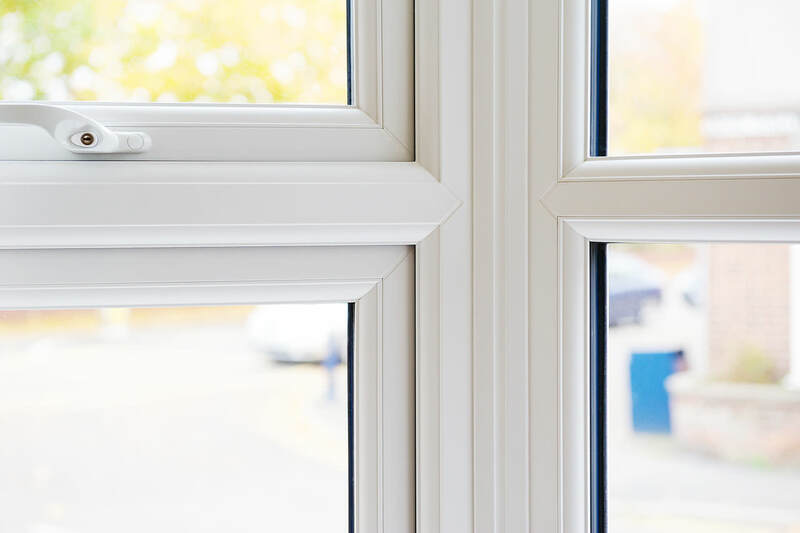 Our Bay and Bow Windows are exceptionally unique in their design, combining a range of uPVC window styles to create the perfect result for your Slough property. 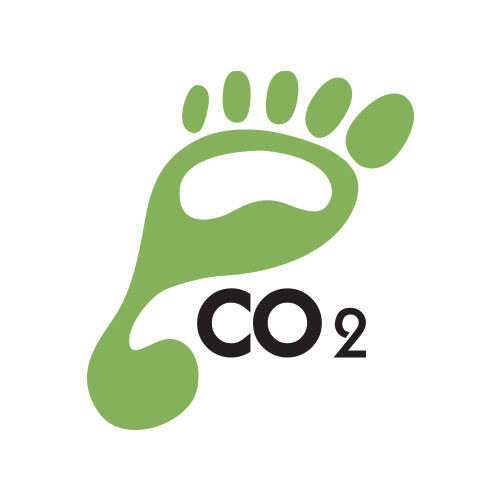 They are often seen as the main feature of a home, so it’s of utmost important to get them right. 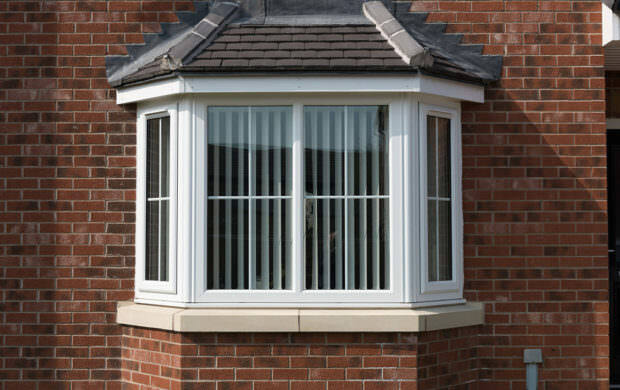 You can rely on Affordable Windows and Construction to create the perfect uPVC Bay and Bow windows for your Slough home. 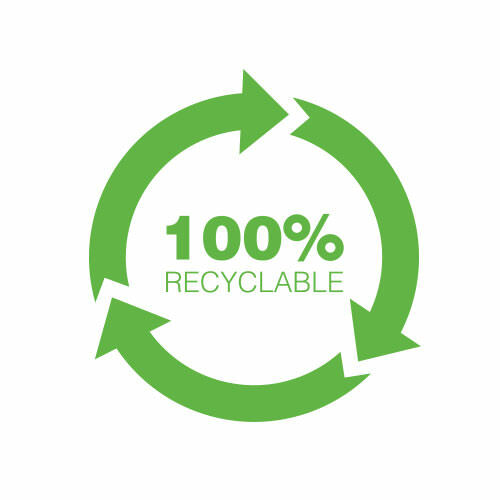 Our uPVC windows are always designed with you in mind, created by expert craftsman for the very best result, every time. 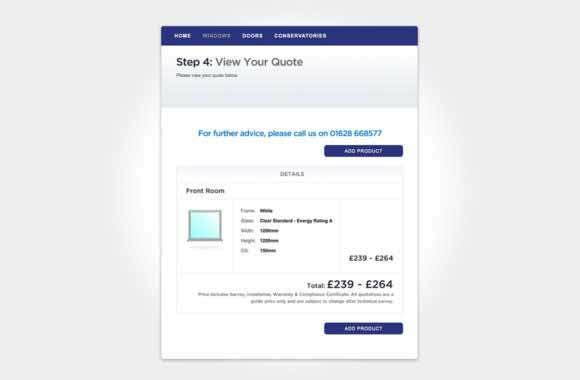 Start your online quote for competitive online window prices in Slough. 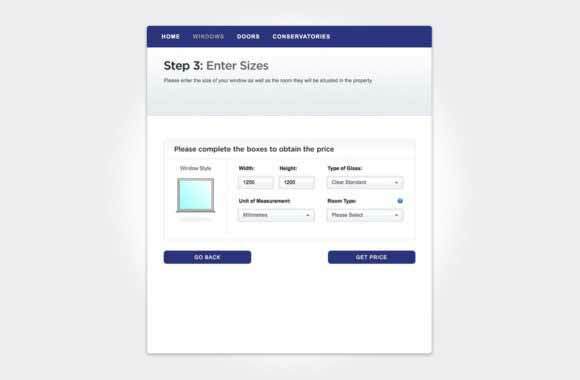 Our online quoting engine is incredibly easy to use, and will tailor a price to your specifications. 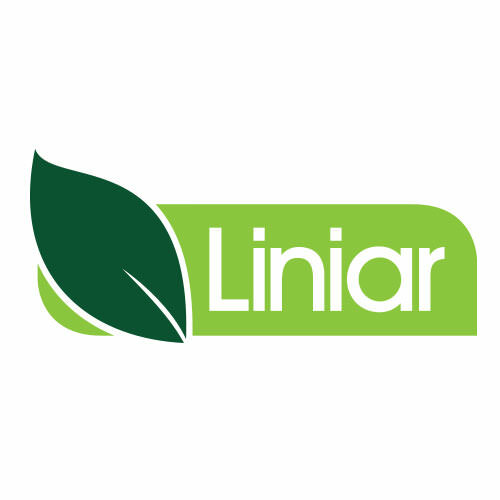 For more information, call us on 01628 668577 or complete our online contact form to get in touch online. 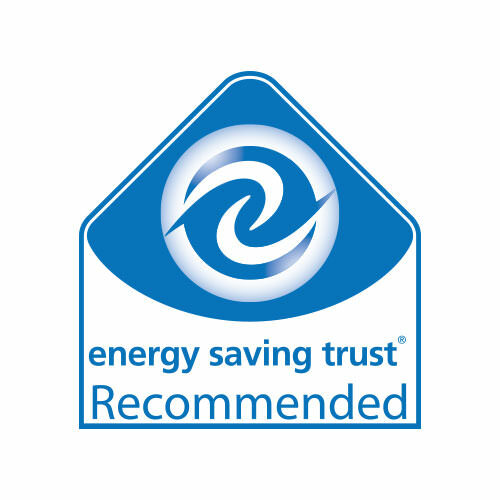 We’re always happy to talk about your design choices to find the perfect uPVC windows for you.